The life of King David in Lego stopmotion animation. – 10 minutes. 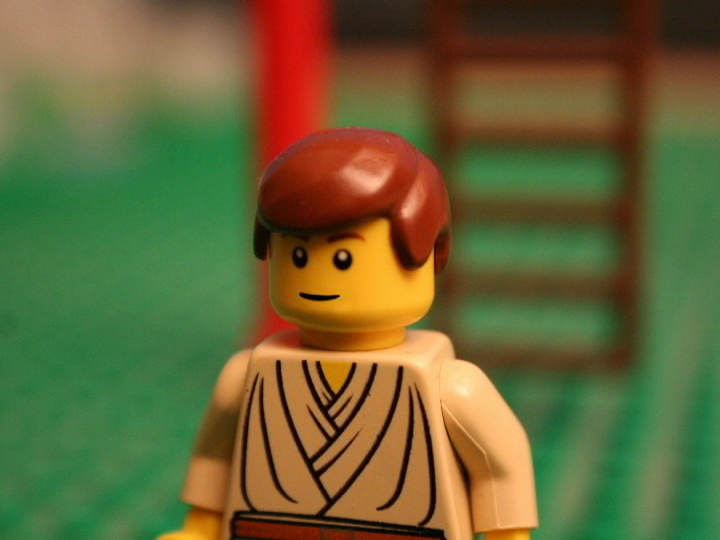 Posted On 4 October, 2008 in Lego Stopmotion, Short Films with 0 Comments.